It’s hard to know sometimes which marriage help solution is the right one for you. 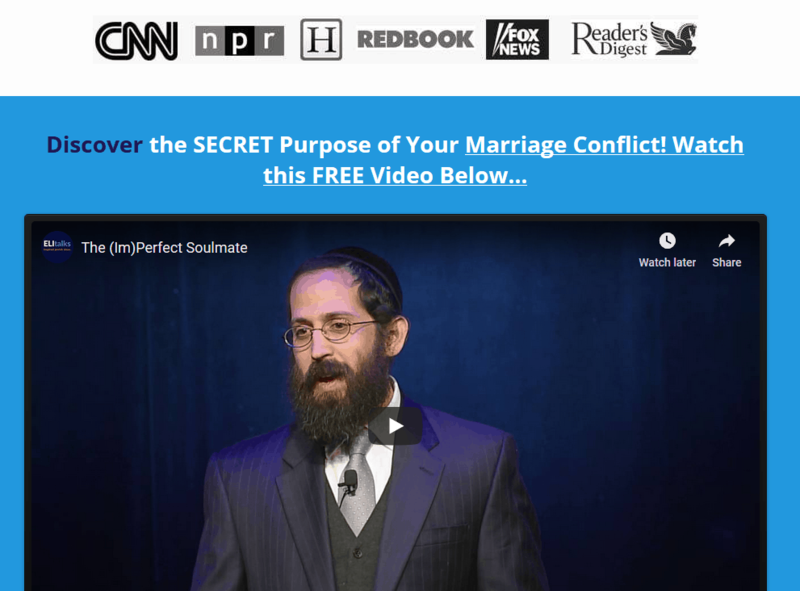 There are so many ways to get help for your relationship these days-a marriage retreat, marriage help books, marriage therapists, marriage counselors, online marriage counseling, whew! Here are 4 questions to ask yourself about whether going to a retreat is a good option for your unique situation. Have you been to weekly counseling sessions and are still looking for a solution? Weekly counseling sessions can be helpful but there is only so much you can cover in 50 minutes, or if you are lucky 90 minutes. If weekly therapy has not helped your marriage, a marriage retreat may be the answer. Spending two full days working on your relationship without the pressure of the clock, you can open up, relax, and really get to the root cause of your relationship woes. Plus, you can walk out with new hope and a stronger connection knowing that you have gotten to the bottom of things. A marriage retreat is an ideal opportunity to get unstuck by focusing two intensive days on your marriage. Without the distractions of everyday life and responsibilities, you can really focus on each other, rekindle the love, and get enough traction to move you past the inertia that has caused your relationship to stay stagnant. Do you want to bring back the love and closeness you once felt? 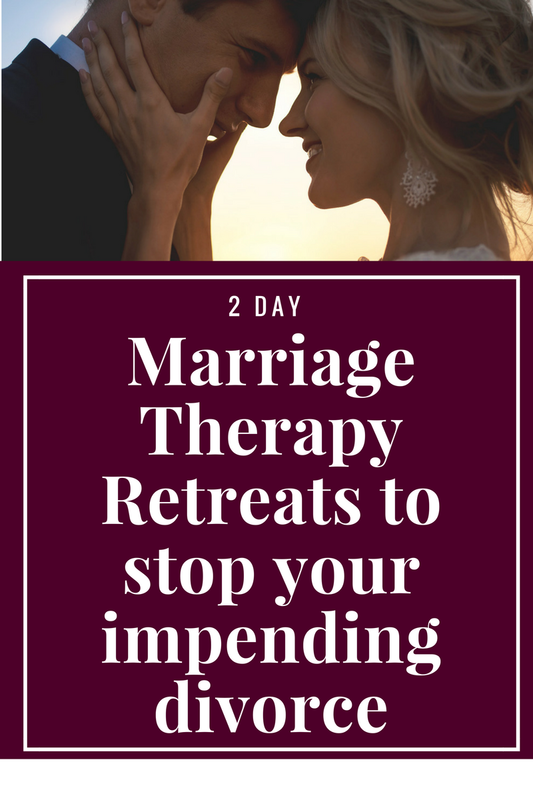 Marriage retreats can help remove all of the clutter that has been piling up in your relationship space and has buried the positive feelings of love and connection you felt when you first fell in love. Those feelings have become overshadowed by conflict and negativity. A retreat can cut through the negativity and show you how conflict is real growth trying to happen. You’ll feel connected even when you discuss some of the hot button issues in your relationship. Do you want concrete tools and a game plan for your relationship success? Couples get married but have no clue how to be in a relationship. 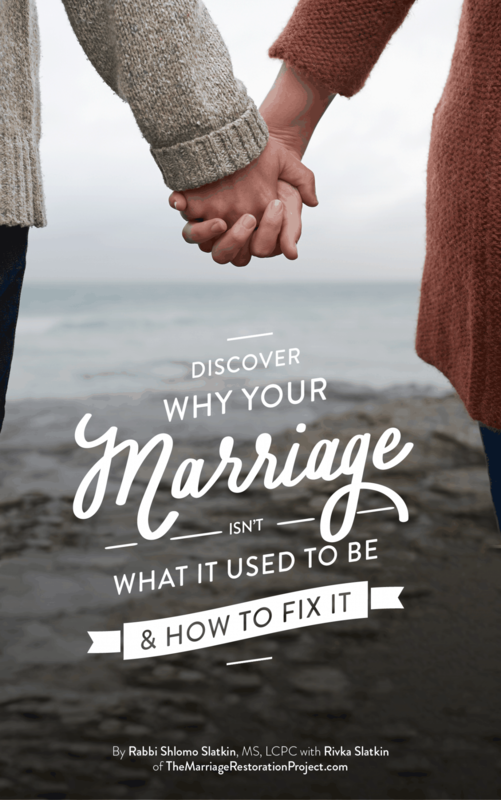 A marriage retreat can provide you with concrete tools that work as well as an actionable plan for relationship success. Beyond just theory, you will be learn actionable steps that you can do on a daily basis to achieve greater closeness, resolve conflict, and experience joy and satisfaction. 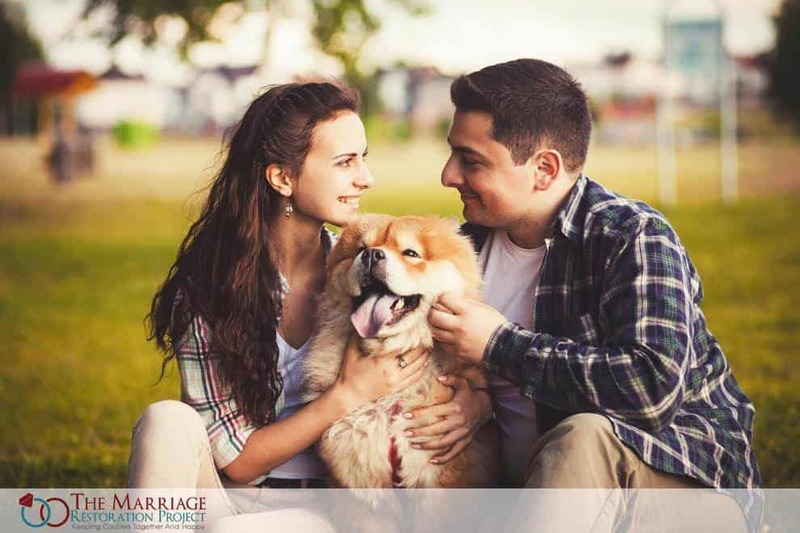 If you’re someone that wants to work with a professional in person, and you want to see the best possible results in the shortest amount of time, hands-down, this could be the best option for your marriage.